Little girls are generally easy to please and always fun to entertain. In a hurry? 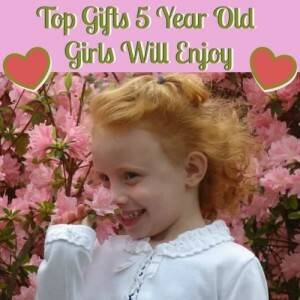 click this box for the top rated gifts for 5 year old girls on Amazon. One thing is certain, five year old girls are active – and should be playing outside much of the day when the weather is agreeable. Now is the time for her first bicycle with training wheels or the exciting new Ezyroller. 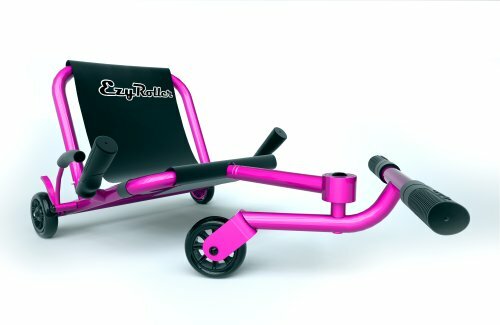 The Ezyroller is fun to drive around in the house and at the park. Be aware that children on Ezyrollers are very low to the road, and often cannot be seen by oncoming cars. This is not a toy to be ridden in the streets, but oh so much fun in a safe environment – like a park with super sidewalks. Our grandchildren enjoyed their Ezyrollers inside and outside. If you have not purchased a dollhouse for your five year old girl, now is the time. Little girls will spend hours arranging furniture, playing with a pretend family , and creating stories. You just cannot have too much furniture for one of these dollhouses. I had an old Fisher Price dollhouse in my living room when the grandchildren were small, and every single child that came in to visit went straight to that dollhouse– girls and boys alike. They are fascinated, I think, by their control over how it will look, or how the characters will behave. 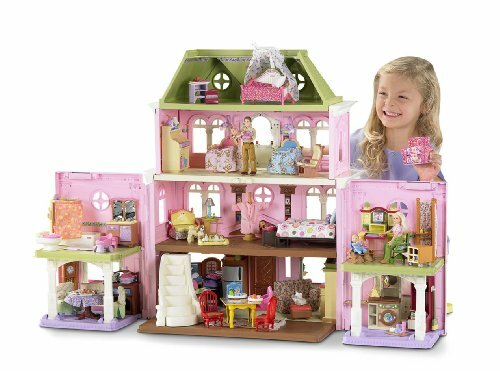 Fisher Price dollhouses receive great reviews and rightly so – they last for years and years. Our granddaughter enjoyed putting all the furniture in the sink and washing it all in soapy water. She would then dry it carefully and place it back into the dollhouse. A Fisher Price doll house is definitely one of the top gifts 5 year old girls will use for years to come. My favorite dolls for 5 year olds are the beautiful Adora dolls . These dolls can wear infant size baby clothes , so you can easily fill a complete wardrobe for your five year old’s favorite doll. It’s fun to choose a doll with the same hair color as your child. These dolls are perfect too for the high chairs, strollers, and doll beds your little girl wants for her room. The seasonal dolls, Hop into Spring, Summer Lovin, Fall in Love and Winter Wonderland include little pinafores that provide a quick change of clothes, simple enough for a 5 year old to accomplish. Click on the Hop into Spring doll shown here to see the full collection. I simply cannot choose a favorite – I love them all. 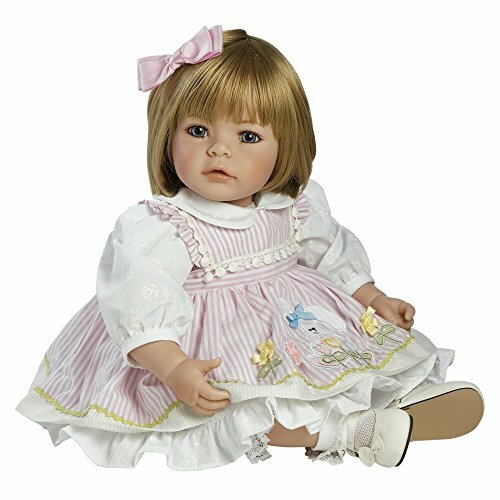 Your daughter, granddaughter, niece will treasure a collection of these beautiful dolls and have such happy memories of hours of contented play with her doll best friends. Your 5 year old is ready to try her hand at simple crafts. 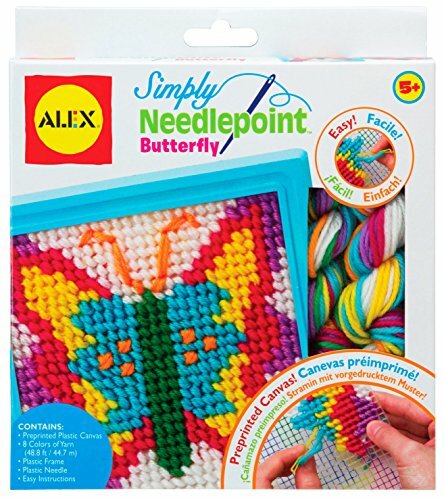 Simple needlepoint, jewelry making, coloring, painting and drawing supplies are always good choices. 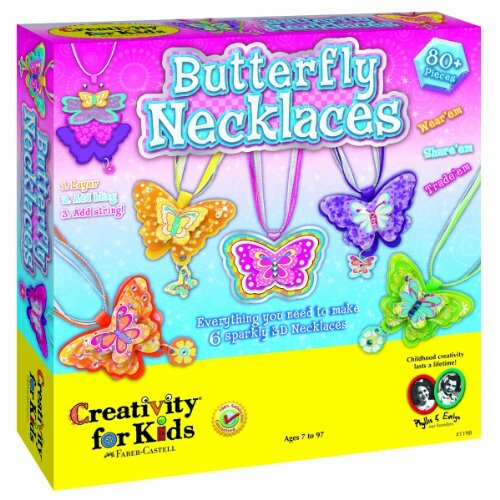 Encourage your 5 year old’s creative spirit. Please don’t “over-coach” — this is a time to experiment and learn and enjoy. PS – I will admit that I still have a few Perler beads projects in my china cabinet — the grandchildren and I spent hours with Perler Beads. Choosing top gifts 5 year old girls will enjoy is really fun. 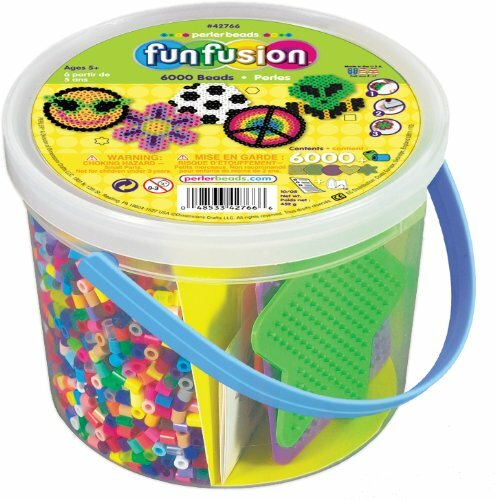 After you choose her gifts, promise yourself that you will spend time playing with these new toys with your 5 year old. Build memories while she is young. Nothing is more important. And do please have at least one tea party a month! One of the best parts of shopping at Amazon is reading the reviews. The toys for 5 year old girls shown below are among the most popular for this year. Click on your favorite, settle back and read the reviews. Enjoy!